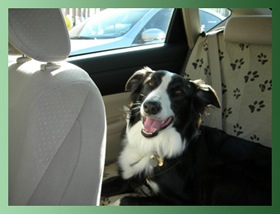 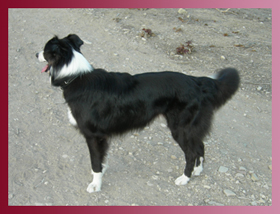 Franklin is an English Shepherd (aka "farm collie"). 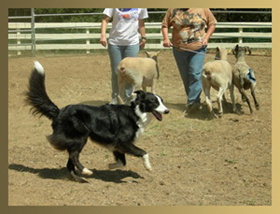 Click here to learn all about Franklin and English Shepherds. 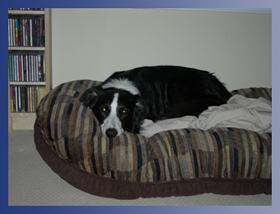 Each of the below photos is a link to additional photographs of, and information about, Franklin.